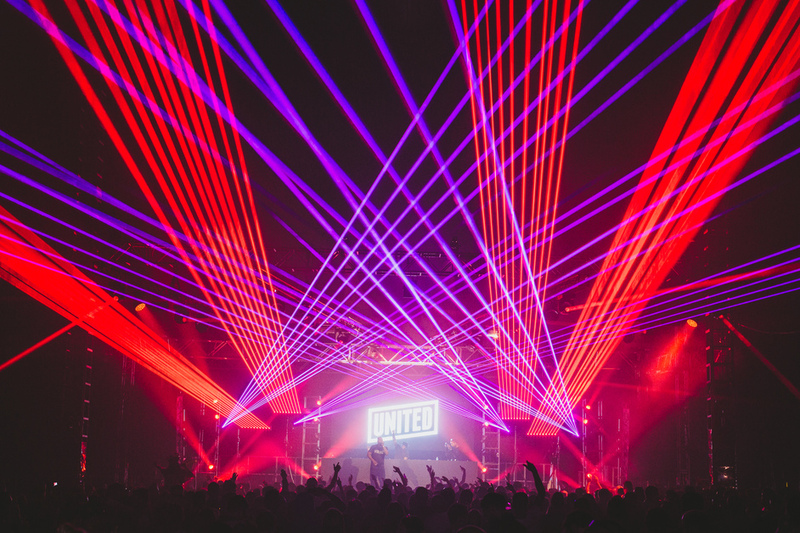 A celebration of over 25 years of British rave culture, the United Festival returns to Finsbury Park for its second year in 2015. Even bigger than last year, it boasts 150 acts performing across eight arenas, with 11 hours of drum & bass, old skool, jungle, UK garage, classic house, trance and club classics. The main stage welcomes the likes of Lisa Lashes, The Ratpack, DJ Hype and Deckajam while the other stages also boast a range of live and DJ sets to choose from. What are the best dining options near United Festival London? United Festival gyms, sporting activities, health & beauty and fitness. The best pubs near London United Festival. United Festival clubs, bars, cabaret nights, casinos and interesting nightlife. Where to have your meeting, conference, exhibition, private dining or training course near United Festival. From cheap budget accommodation to luxury 5 star hotels see our special offers for Finsbury Park hotels, including Days Hotel London Waterloo from 53% off.